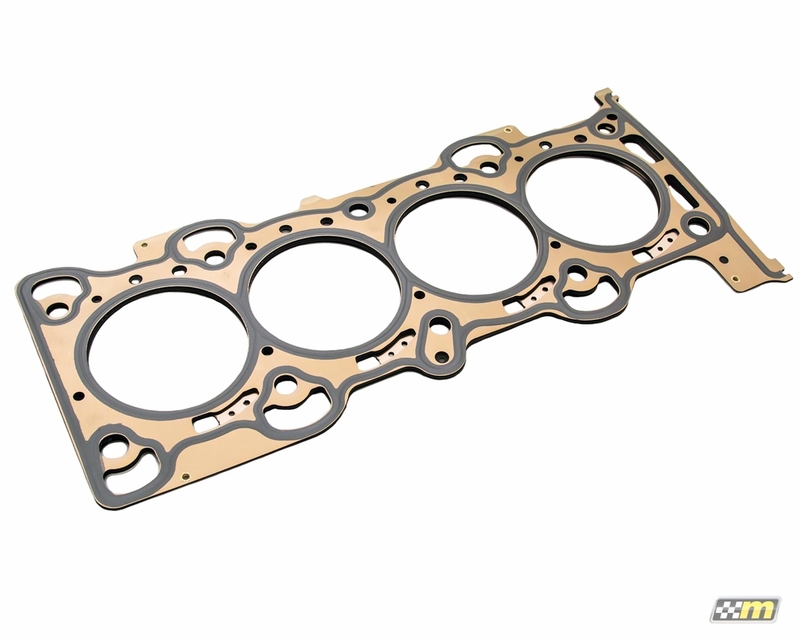 Developed by the mountune motorsport division for professional use, our head gasket for the 2.0L EcoBoost engine features multi-layer steel construction with built in features to ensure a complete seal at the cylinder head to block joint. 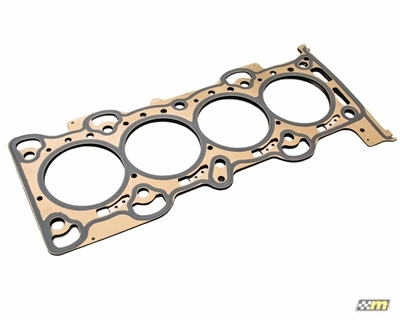 Proven in extreme motorsport applications, this head gasket is the ultimate solution for high power engine applications. Quality all the way! Complete seal on my short block assembly from Mountune USA. No issues what so ever with the engine build.